If you plan on setting up an online business in future you ought to have plans for integrating PayPal payment among your payment options. PayPal is internationally known and respected. 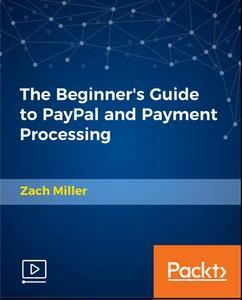 Accepting online payments through PayPal is both secure and painless. You can create various types of PayPal payment buttons, such as: Buy Now, Add to Cart (often for Ecommerce), Recurring and Donations. Of course, you'll need to have an account on PayPal to create these buttons. One big advantage is that you do not need to write any HTML code to generate the buttons. PayPal makes it as easy as 1-2-3, along with customization and specifications you can add when creating the buttons to keep track of inventory, new shipping addresses and more!